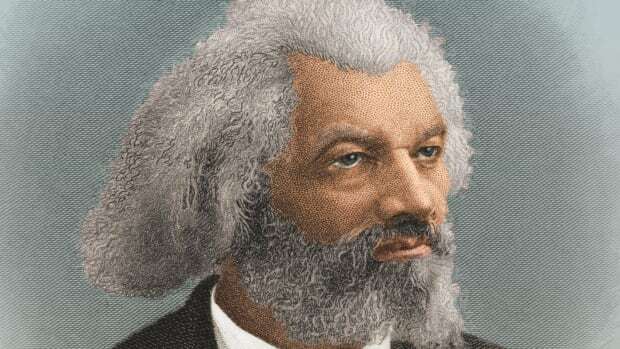 Over 175 years after the escape of Frederick Douglass from slavery, look back at how the famed abolitionist became a free man. Douglass disguised himself as a free black sailor, a creditable ruse given the nautical knowledge he gained from working on the waterfront. The slave also knew that the deference shown to sailors in a seafaring city such as Baltimore could work to his benefit. He donned a red shirt and sailor’s hat and loosely knotted a black cravat around his neck. Into his pocket the slave stuffed a sailor’s protection pass, which he could present in lieu of the “free papers” that railroad officials required black passengers to carry as proof they were not enslaved. 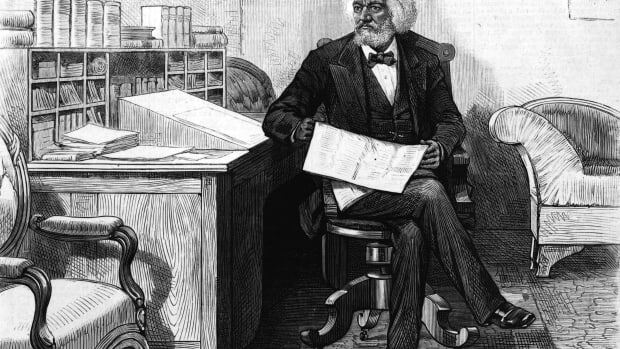 Douglass had borrowed the document from a free African-American seaman, but he bore little resemblance to the physical description detailed on the piece of paper. Close examination by a railroad official or any authority would reveal the subterfuge and imperil both Douglass and his friend. 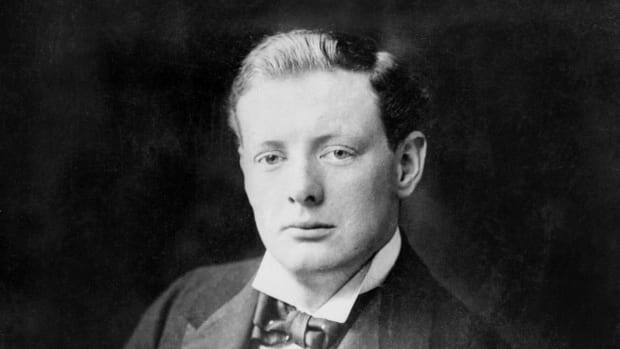 To avoid the scrutinizing eyes of the ticket agent inside the station, Douglass waited and jumped on the moving train at the last moment as it began to puff its way north. Many minutes passed before the conductor finally entered the segregated passenger car bearing the train’s African-American riders. Although Douglass remained calm on the outside, his heart pounded as the conductor carefully inspected the passengers’ free papers. “My whole future depended upon the decision of this conductor,” he wrote. Finally, the railroad official came to Douglass’ seat. “I suppose you have your free papers?” he asked. “No, sir; I never carry my free papers to sea with me,” the slave said. “But you have something to show that you are a free man, have you not?” the conductor queried. Douglass’ anxiety did not totally fade along with the conductor’s footsteps, however. He remained subject to arrest at any moment as the train passed through the slave states of Maryland and Delaware. The faster the train sped, the slower it seemed to drag to the fleeing slave. “Minutes were hours, and hours were days during this part of my flight,” he wrote. In spite of the obstacles, Douglass arrived safely in New York less than 24 hours after leaving Baltimore. 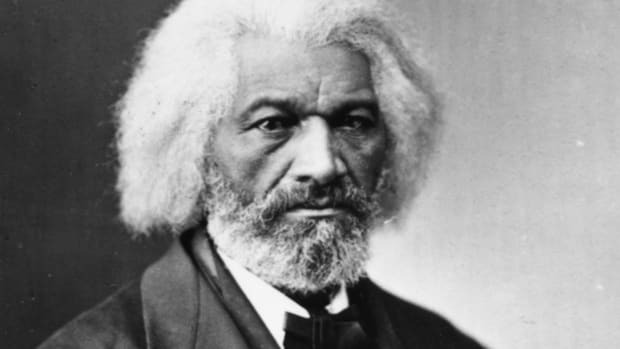 Although on free soil, Douglass was not legally a free man. Packs of slave catchers roamed the streets of New York searching for fugitives. 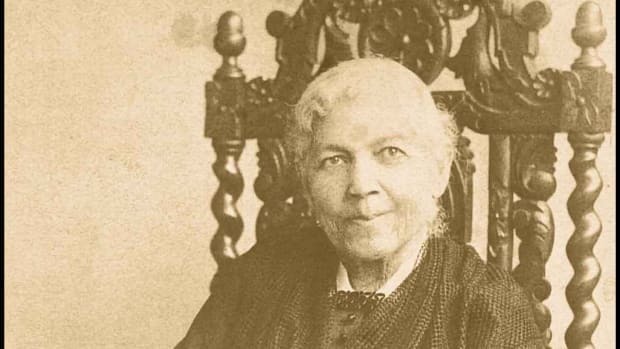 Anti-slavery activist David Ruggles sheltered Douglass until his intended wife, a free black housekeeper named Anna Murray, arrived from Baltimore. The afternoon following their nuptials, Douglass and his new bride set off to safer refuge in New Bedford, Massachusetts. There, he began his life as an abolitionist crusader. 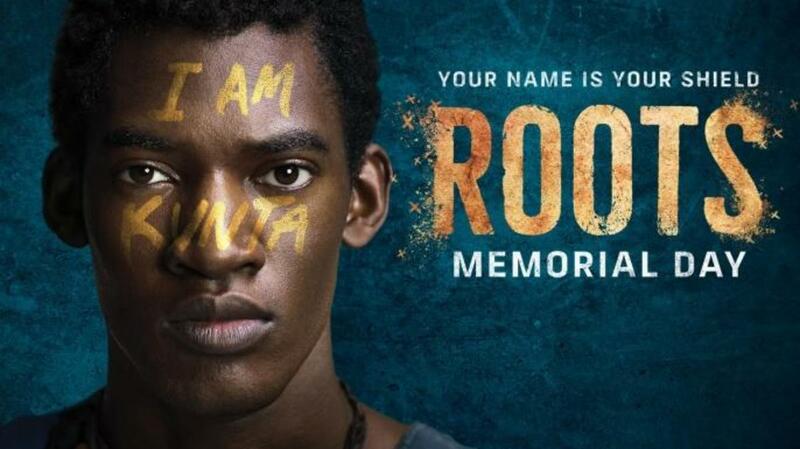 To better conceal his identity from slave catchers, the escaped slave changed his last name from Bailey to Douglass. His supporters eventually raised enough money for Douglass to purchase his liberty and become a free man in the eyes of the law. When Douglass published his autobiography in 1845, he divulged few details about his escape in order to protect those who abetted him and to keep authorities ignorant of the method he employed to slip the bonds of slavery. It was not until 1881 that he finally detailed his escape. 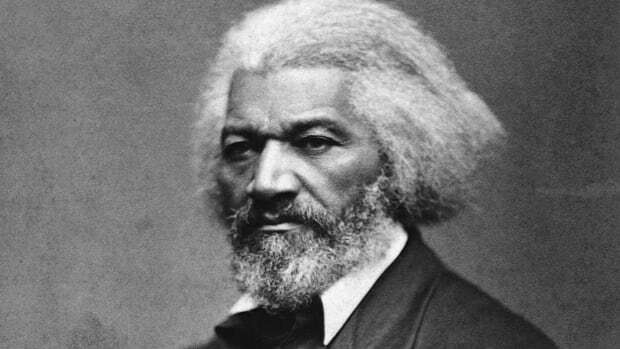 Douglass always looked back on September 3, 1838, as the day when his “free life began,” and for the rest of his life he celebrated the date in place of his unknown birthday.